The Term Feng Shui originated from the Chinese words, “Wind” & “Water”. This had lead some to interpret the system about Residential Feng Shui is to have preference over somewhere with strong wind and a lot of water (smile) that is of course not true. Thus in the future please do not say in front of a window this is a good Feng Shui place as the wind is strong and need not switch on the fan too much. The whole thing about the system is to guide and contain the right energy (Qi) and dispel the unwanted to make an environment a place that is full of enriching energies to the occupants through the blending of the right elements channel the energies movement to the preferred place with a detail calculations in anticipation what will happened. 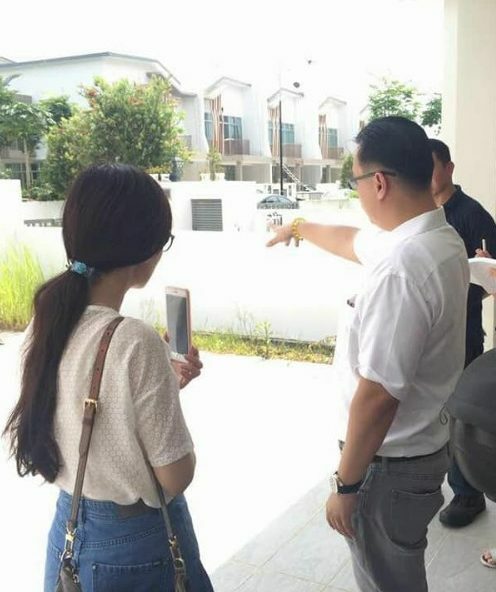 Master Wesley approach every residential site with the objective to help his clients to improve their quality of life with a better Feng Shui arrangement through the deployment of proven technics such as, “Flying Stars”, “Yi Jing”, “Fu Yuan”, “Personal Elements” etc to ensure a fast result can be felt. A careful assessment of the External, Internal environment together with its occupants’ elements are put into place before a good briefing to the customers on the necessary arrangement together with the reasons why are they be applied. The seeking of, “Wealth”, “Health”, “Relationship”, “Noble Man”, “Sick” etc locations during Residential Fengshui & applying the customized remedy make transformation of the energies (Qi) imminent. 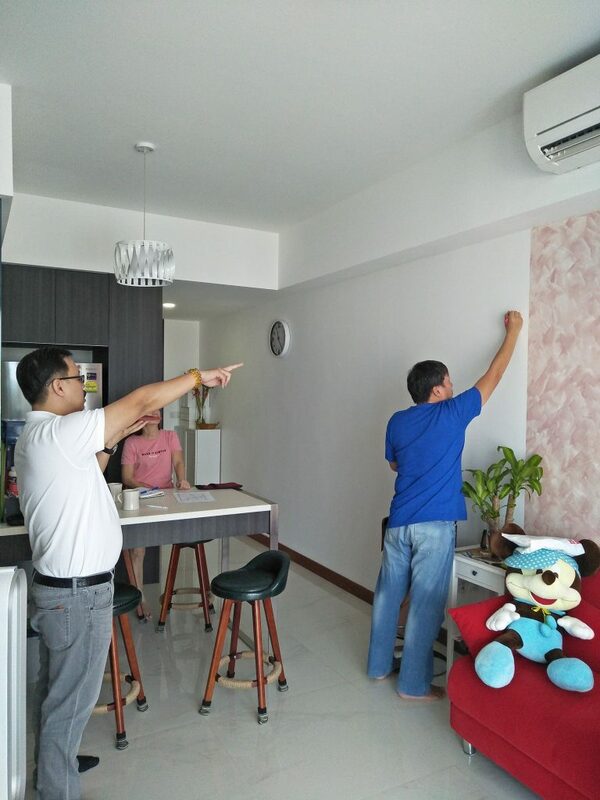 East Chen Residential customers has always find it asking post service questions and getting satisfactory answers has be a value add on top of the clear and detail explanation on site. East Chen Consultancy, a professional Feng Shui Consultancy you can trust. Feel free to contact us for a non-obligation discussion. Ren Water Day Master is having the support of its "Lu" to be blessed with Wealth luck, a Great day for retail opening. 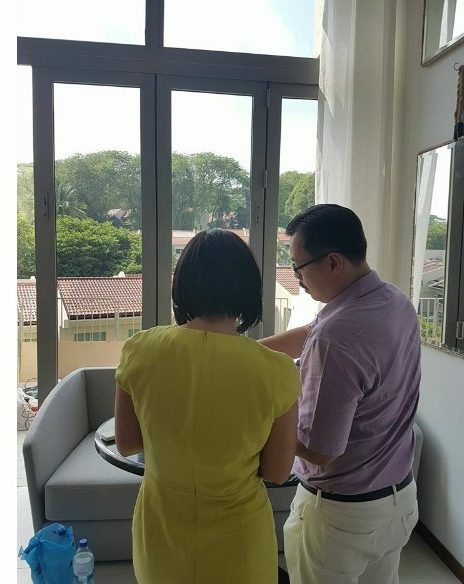 With modernized and Skillful Feng Shui & Bazi knowledge, Feng Shui Master Singapore – East Chen Consultancy serves its International clients including Multi-National & Public listed Companies seeking Business Advancement together with Individuals who are looking for a better life & Career quality for themselves and their love ones. 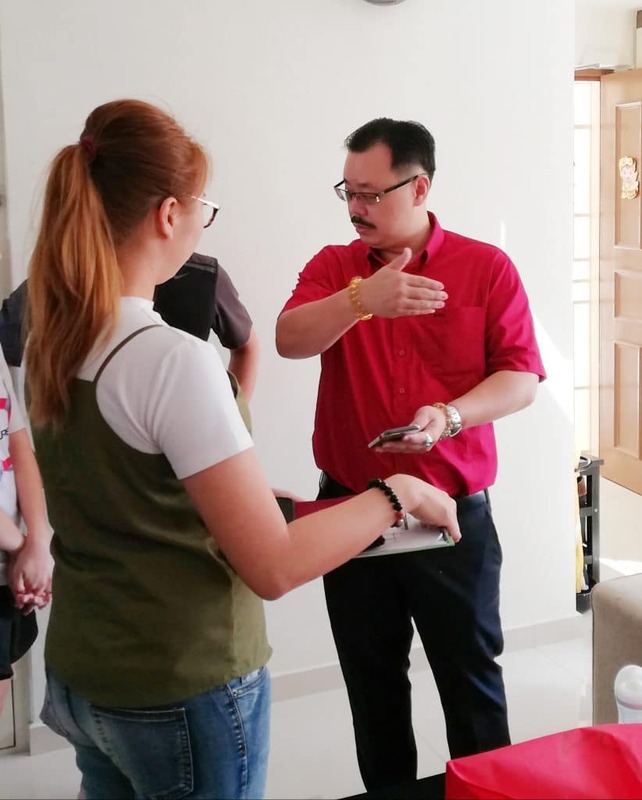 Master Wesley Lim’s high level of interaction and fast results for his customers on the services engaged had made East Chen Consultancy a professional Feng Shui and Bazi Consultancy People will turn to when in needs. The Clean, Modern, Non religious and result producing application of the ancient art had being much welcomed by his clients with usually a dash of relief with no aesthetics impact after the arrangement. East Chen Consultancy, a friendly and professional Feng Shui and Bazi Service Consultant you can trust.